Have you ever seen a beautiful woman or handsome man looking mean with no smile on their face. Well, there can be many reasons for that sad & unhappy appearance. Sometimes it may be do to work or family issues, but other causes may be an illness or tooth ache. You know a tooth ache can make you fall down on your knees crying for relief of the excruciating pain. The unbearable pain can have you in tears; meanwhile, making ugly faces that you wouldn't want anyone to see. Today, let's take the time and think about the health of our teeth. Let's try to take preventive measures; so that, we can elieviate the need for those horrible facial expressions on our beautiful faces. You can be dressed fine as wine & look as handsome or fabulous as they come, but if your frowning your "FINE WINE" appearance, may look like "SOUR GRAPES". So you choose, if you want to start to be on the right path or take a chance with your future smile & the health of your teeth. Brush your teeth & floss to help prevent cavities. You should be careful of the type of vitamins that children & adults consume. Gummy & chewable vitamins may contain more sugar than you realize; therefore, check the amount of sugar in them and decide if they are a good vitamin source for both your body and teeth health. Limit the amount of acidic drinks (sodas) and sugary foods you consume, because it may soften the enamel and leave the tooth exposed. According to Livestrong.com. "While moderate consumption of citrus fruit is often nothing to worry about, sucking on lemons or regularly drinking fruit juice may cause irreversible damage over time." According to webmd, "Brushing too fast and hard can wear down enamel. Hold a soft-bristle brush at about a 45-degree angle to your gums and move it back and forth in short, gentle strokes, about the distance of one tooth, Seldin says. Wait for up to an hour after eating sweets or citrus fruits. Acidic foods temporarily soften enamel and may make it easier to damage. 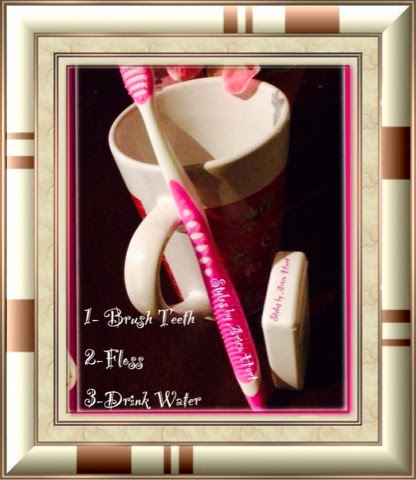 Give your enamel time to re-harden before cleaning." I know it may sound nasty, but saliva is an essential element of keeping your teeth in good health. It helps keep bacteria growth down in the mouth. Plaque is made up of various types of bacteria that can lead to tooth decay and gum diseases. Saliva helps clean and strengthen the teeth. 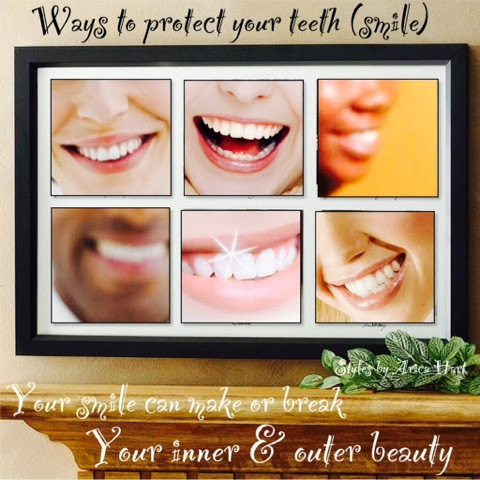 Now that you know some steps to help protect your teeth, remember to keep that beautiful glowing smile and spread the sun shine around. 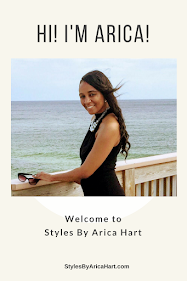 Have you had your smile and Styles by Arica Hart lately? Have a blessed and beautiful day !! Do you think smiling helps you appear more attractive and friendly? 2- Why does hair turn grey?